As the world evolves, your financial challenges evolve, too. To help you reach your financial goals, you need to see more, know more and do more. Our financial Guided Planning System (GPS) provides visibility into all of your assets. You gain a holistic view of your complete financial situation, so you know more about your financial lifestyle and about your financial goals. Once you know more, our GPS helps you do more, like getting financially organized and providing unique online collaboration and monitoring tools. Our financial GPS helps you see more, know more and do more for your financial needs. 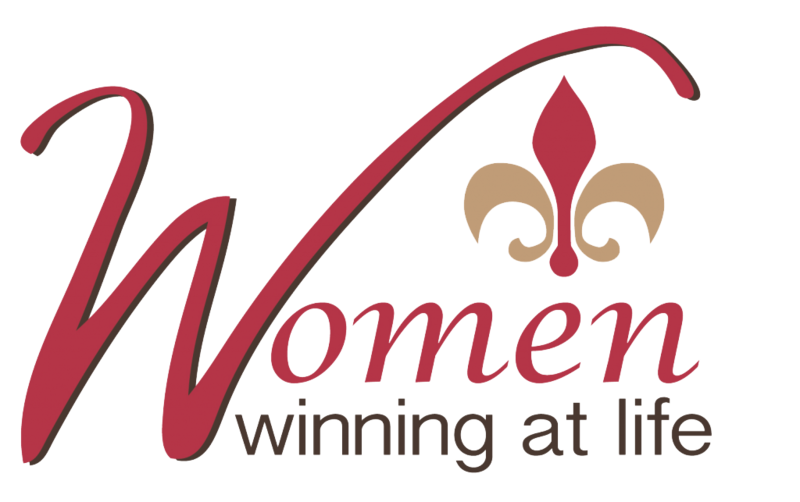 Women Winning at Life is organized and directed by founder Stacey Ricks. Women Winning at Life is a community of like-minded women who are 45+ years in age and feel like they’re not getting old, but just getting started. They have dreams and goals to accomplish, and they want to live life to the fullest. Whether you’re retired or still working, when you come to our events, you’ll experience the benefits of fun and friends. Plus, you’ll enjoy ample opportunities to share your knowledge with others as well as learn from them. 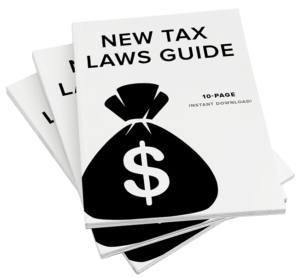 Get educated about personal finance to make informed and beneficial choices for your money that you can use before, during and after retirement. Learn the latest skin and hair tips, and receive fashion advice from others who know how to help you look as young as you feel. Uncover the secrets to living better and longer with fitness tips and wellness advice. Find new inspiration in top-rated recipes to help keep your family healthy and happy.